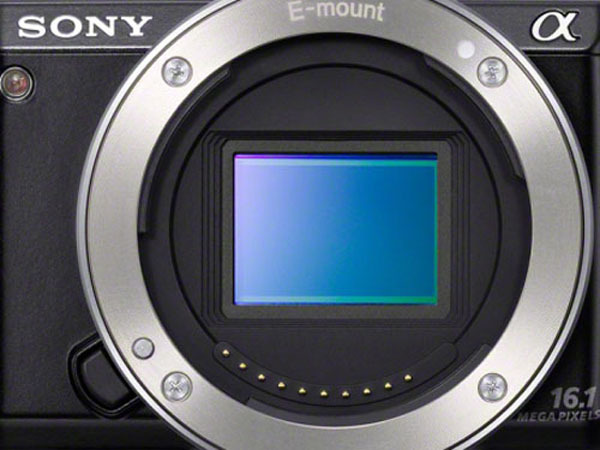 Mirrorless Rumors has posted up info that the upcoming Sony NEX-5R and Sony NEX-6 will feature a new APS-C sized 16MP sensor. Both cameras will be announced by Sony during Photokina 2012. The Sony NEX-5R will be a more affordable version of the NEX system retailing for around $699 USD and the Sony NEX-6 compact system camera will be placed right below the flasgship Sony NEX-7 compact system camera and will come with an integrated viewfinder though with smaller resolution when compared to the NEX-7. It could be the case that this new 16MP sensor is based in the one used in the Olympus OM-D E-M5 micro four thirds compact system camera as its sensor is also manufactured by Sony and is a top performer in terms of ISO sensibility and resolution.